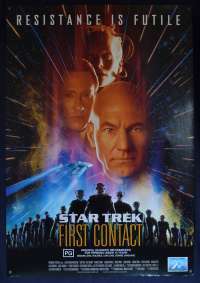 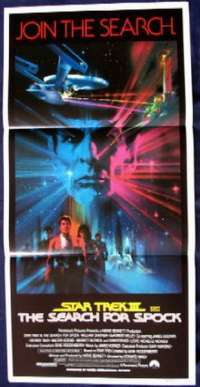 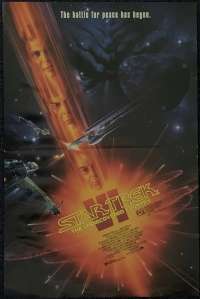 Original Australian One Sheet movie poster.Star Trek: First Contact is a 1996 science fiction film released by Paramount Pictures. 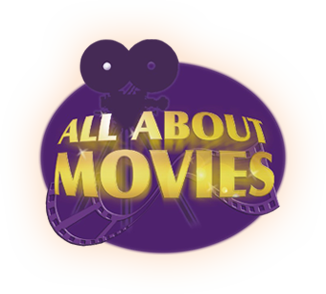 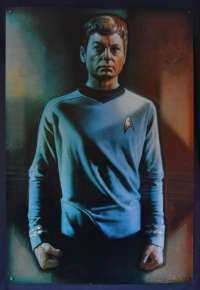 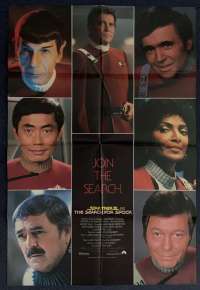 It is the eighth feature film in the Star Trek film franchise, and the second film in the series to star the cast of the television series Star Trek: The Next Generation. 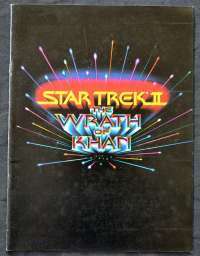 Cast member Jonathan Frakes was chosen to direct to make sure the task fell to someone who understood Star Trek. 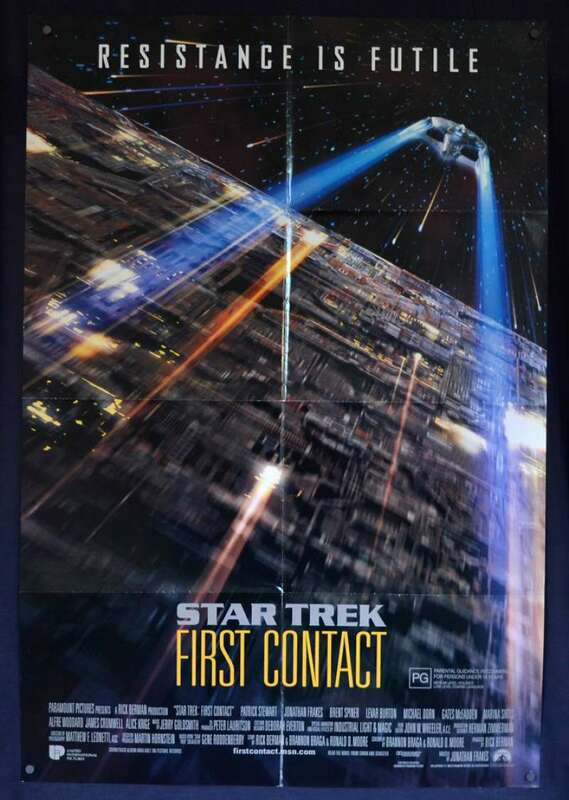 First Contact was the highest-grossing film on its opening weekend, making $30.7 million. 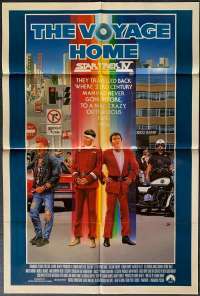 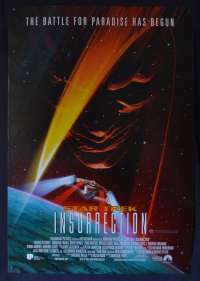 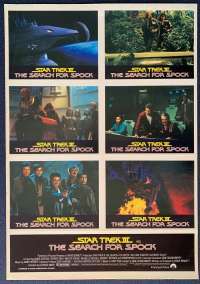 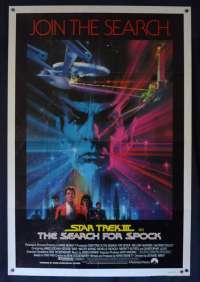 Critical reception was mostly positive; some saying it was one of the best Star Trek films. 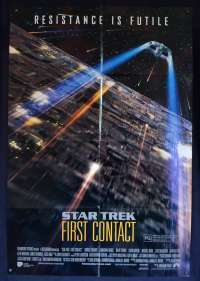 First Contact was nominated for an Academy Award for Best Makeup and won three Saturn Awards. 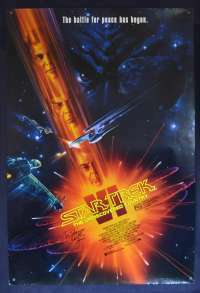 Scholarly analysis of the film has focused on Captain Jean-Luc Picard's parallels to Herman Melville's Ahab and the nature of the Borg.